Activated Hardwood Charcoal is made from American hardwood, a renewable resource. It is activated with phosphorus acid which is evaporated out and further removed through washing so that the finished product is chemical free. 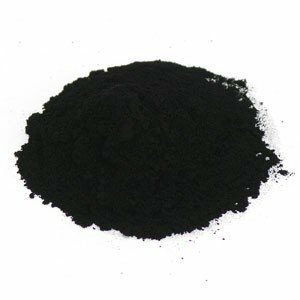 As a wood-based activated carbon, it is highly adsorbent due to the particles’ large surface area and high volume of pores compared to activated charcoal produced from other, non-wood materials. As a result, high purification happens in a shorter time while using less carbon. Food-grade quality.